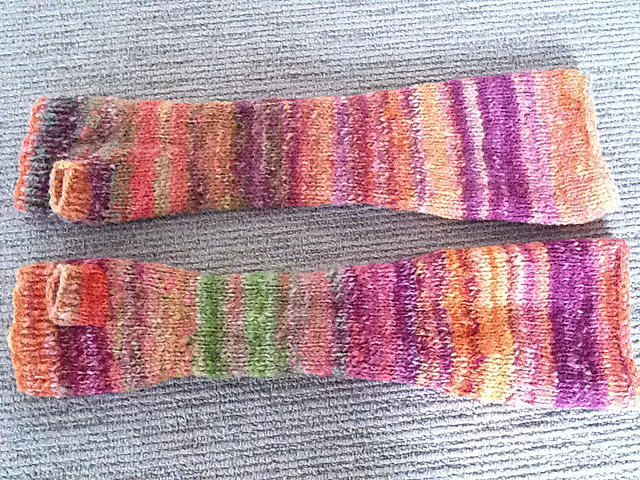 let us start with liz’s finished project (on ravelry here). love them! 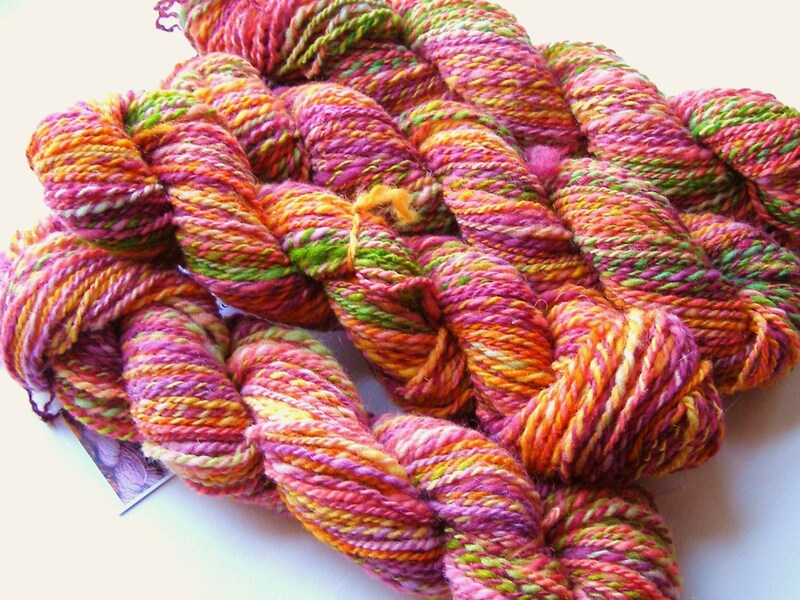 i must say i love seeing handspun from dyed to finished knit! and it’s even more fun when it’s a collaboration. 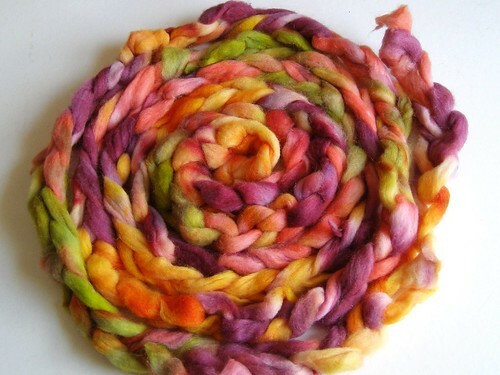 This entry was posted in community, cosyknitsliterally, dyeing, handspun, knitting, mittens, spinning by cosymakes. Bookmark the permalink. ooh, gorgeous!! 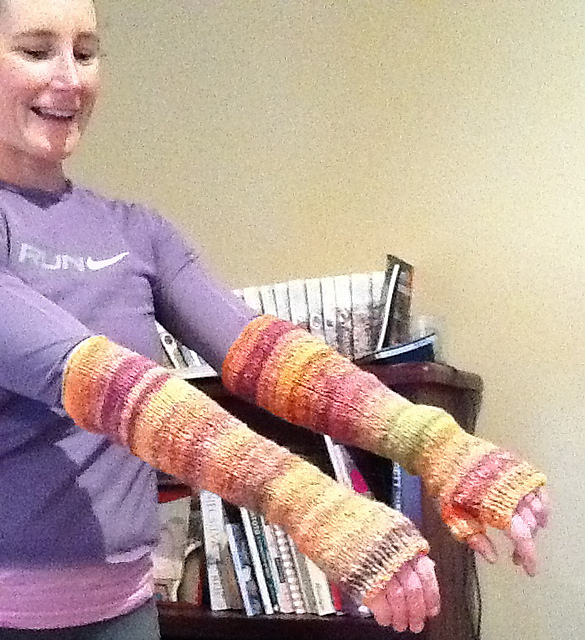 handspun is so perfect for arm warmers, no question.